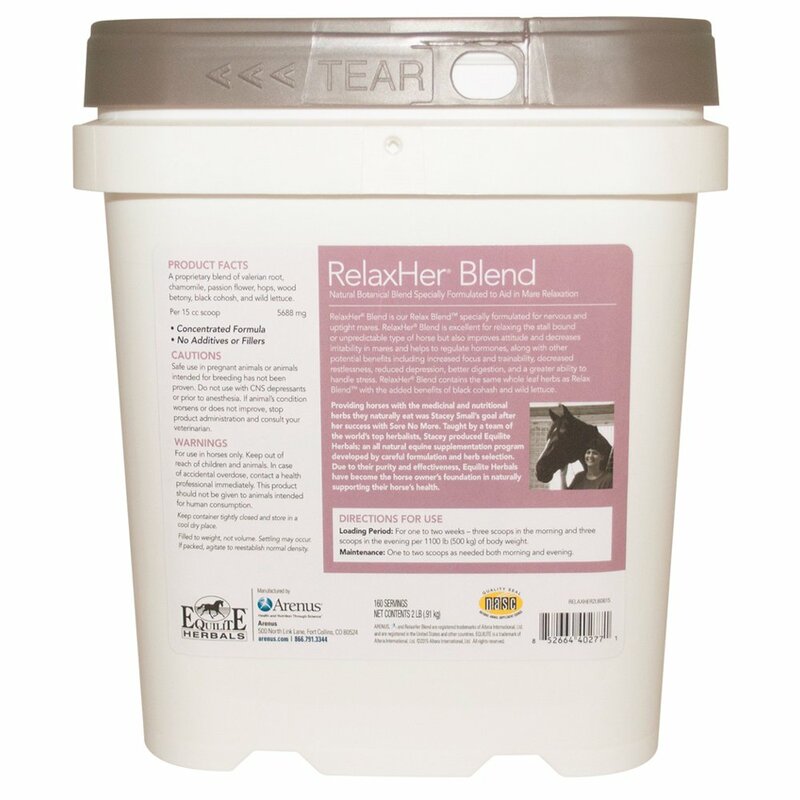 All-Natural Mobility Aid & Pain Relieving Supplement for Horses. 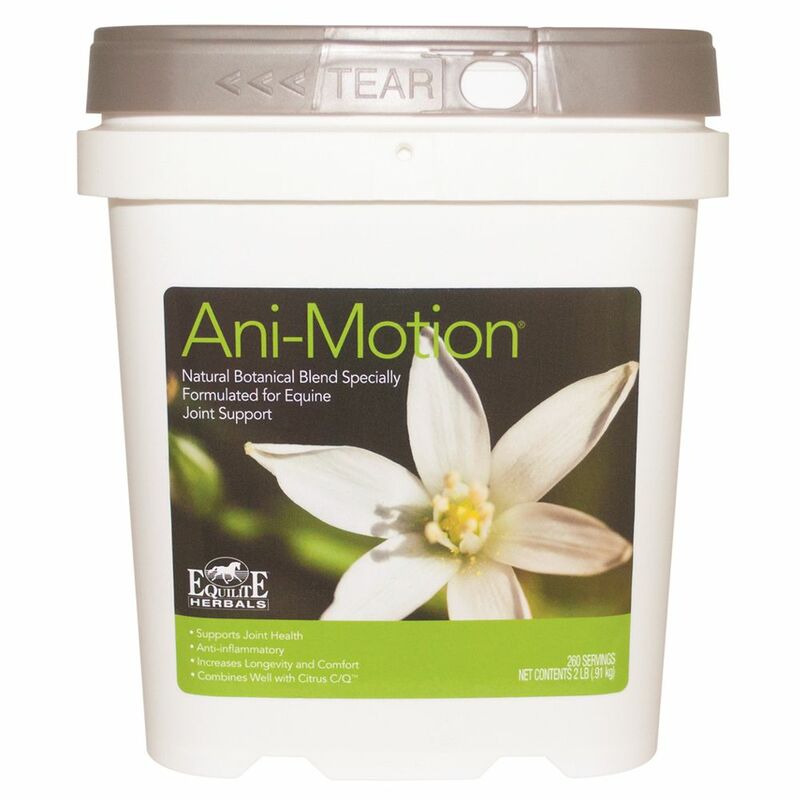 Ani-Motion is a unique formulation of Devil's Claw/Yucca and other herbs for joint support. Devil's Claw, also known as "Nature's Bute", is well known for its ability to provide fast, powerful and reliable pain relief as well as anti-inflammatory and anti-spasmodic benefits. Its action is said to be comparable to cortisone and phenylbutazone. Devil's Claw has been used to treat cases of arthritis, tendon and ligament damage and joint injury, where pain and inflammation need to be alleviated. It also has the ability to cleanse deep into tissue and muscle walls, and it supports liver function. It is made from a unique blend of herbs revered in nature for their anti-inflammatory properties. It is easy to use and requires no special preparation or fuss. 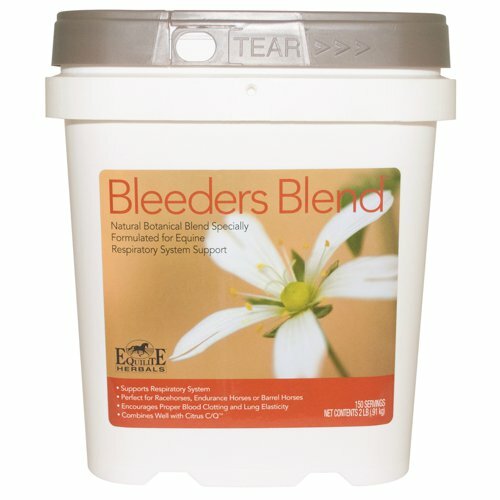 Equilite Bleeders Blend - 6 lbs. Horses that compete at high speeds are subjected to extreme stress. 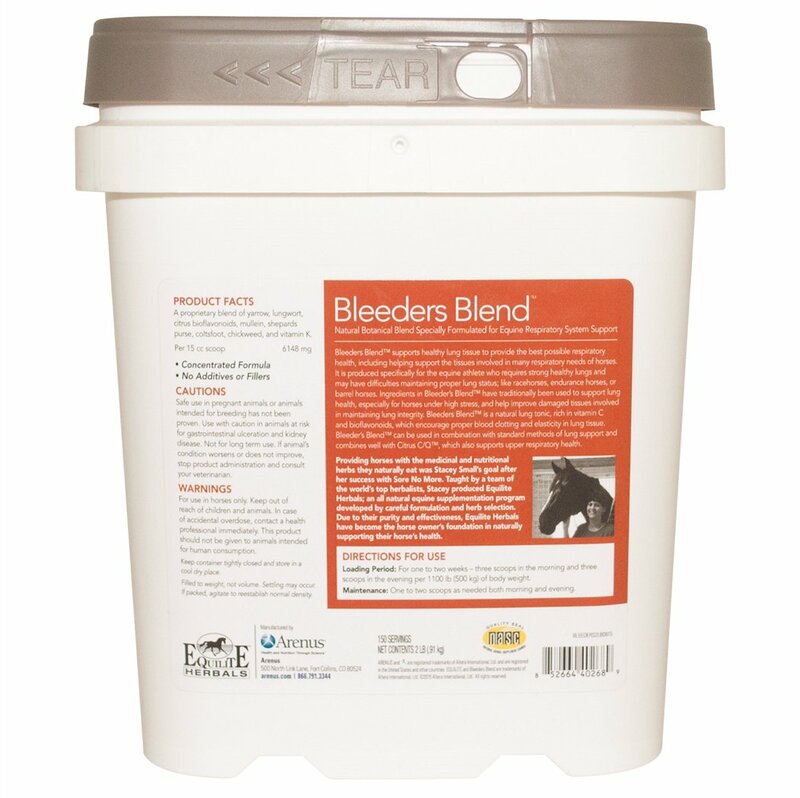 This blend of tonifying herbs helps provide healthy and strong lungs in high performance equines. Use to help protect lungs from stress or hemorrhaging so they may better endure the rigors of training. Contains Bioflavonoids and Vitamin K. This product is good for Metal type horses in Chinese Medicine. 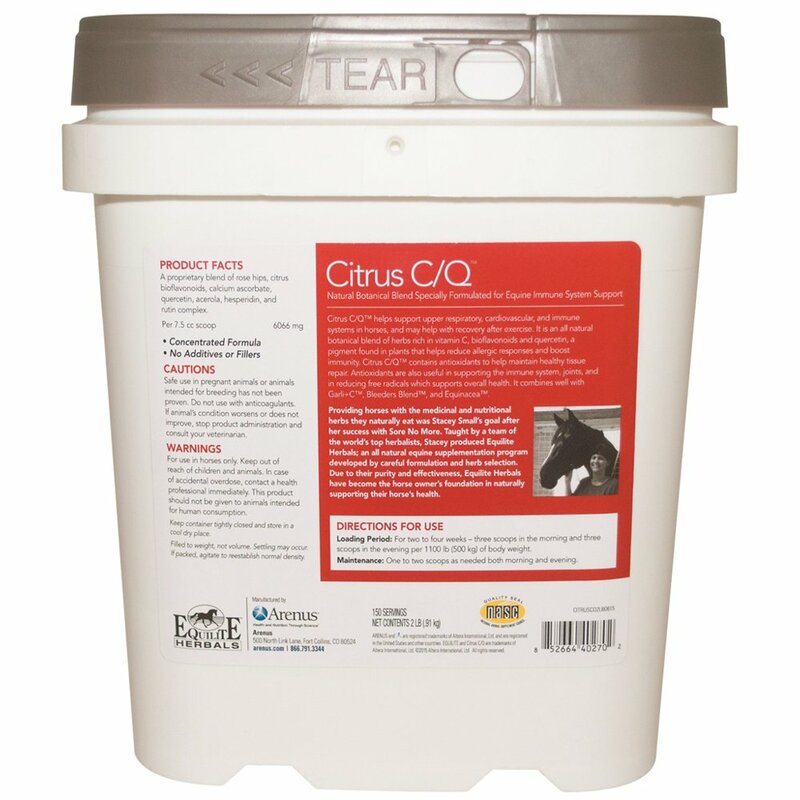 Equilite Citrus C/Q - 2 lbs. 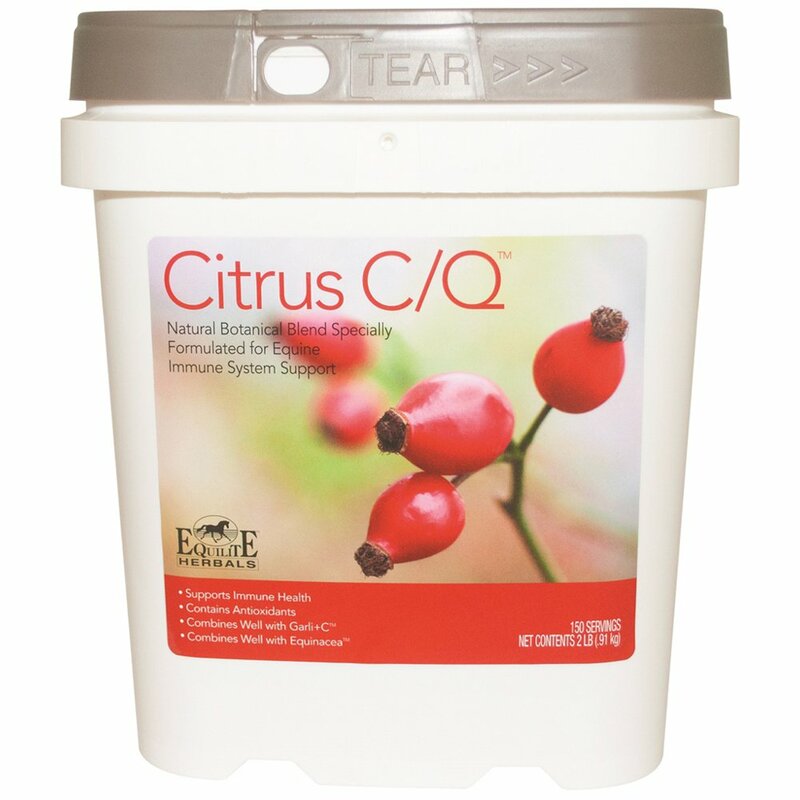 Citrus C/Q is a unique blend of vitamins, including Quercetin, and vitamin C elements needed for the healthy growth of teeth, bones, gums, ligaments and blood vessels. These nutrients help protect against cellular damage and work to enhance healing, bone modeling, and connective tissue construction. 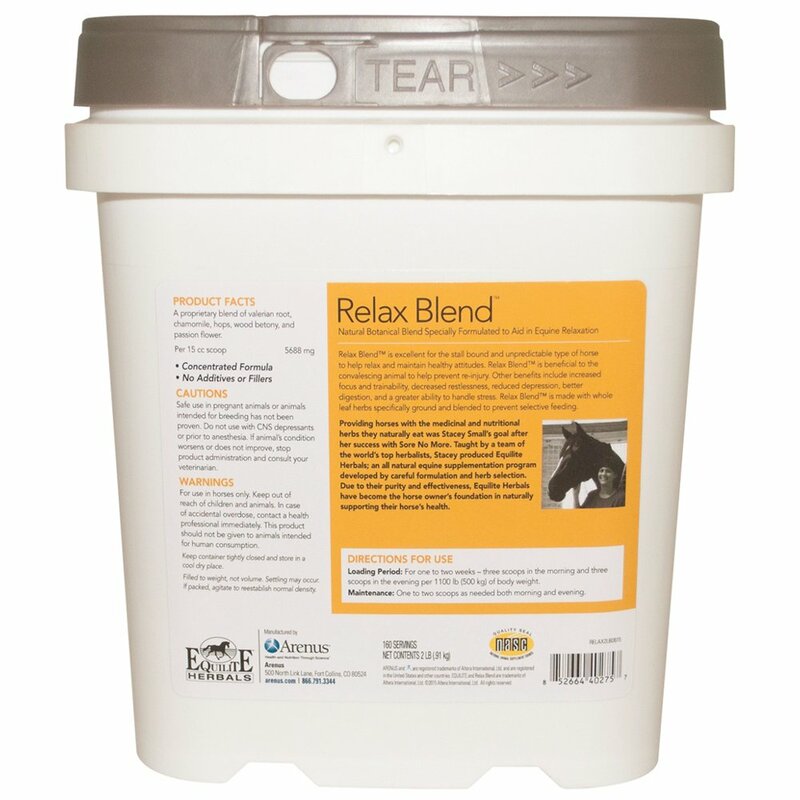 This blend will benefit horses immensely by providing them with the nutrients they need to support their respiratory system and immune system. Also great for allergies! This product is a perfect supplement for Metal, Yang Ming, Tai Yin types of horses in Chinese Medicine. 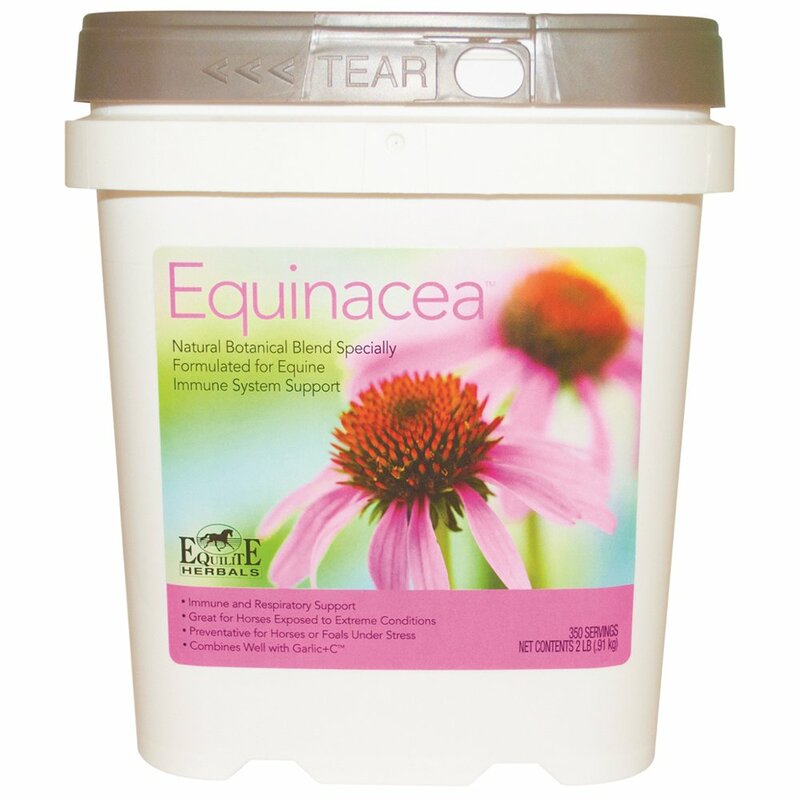 Equilite's blend of Echinacea, Eyebright, Osha and Cats Claw can help to support the immune system for healthier animals. Great spring and fall product when the pollen is out in full force. Ingredients: Echinacea, Cat's Claw, Osha Root and Eyebright. An average-size horse uses 1/2 oz. per day. Great for when the weather turns sunny and the bugs come out! Garlic has traditionally been used to help support a healthy immune and respiratory system. It is reputed to have antiviral, antifungal and antibacterial properties. 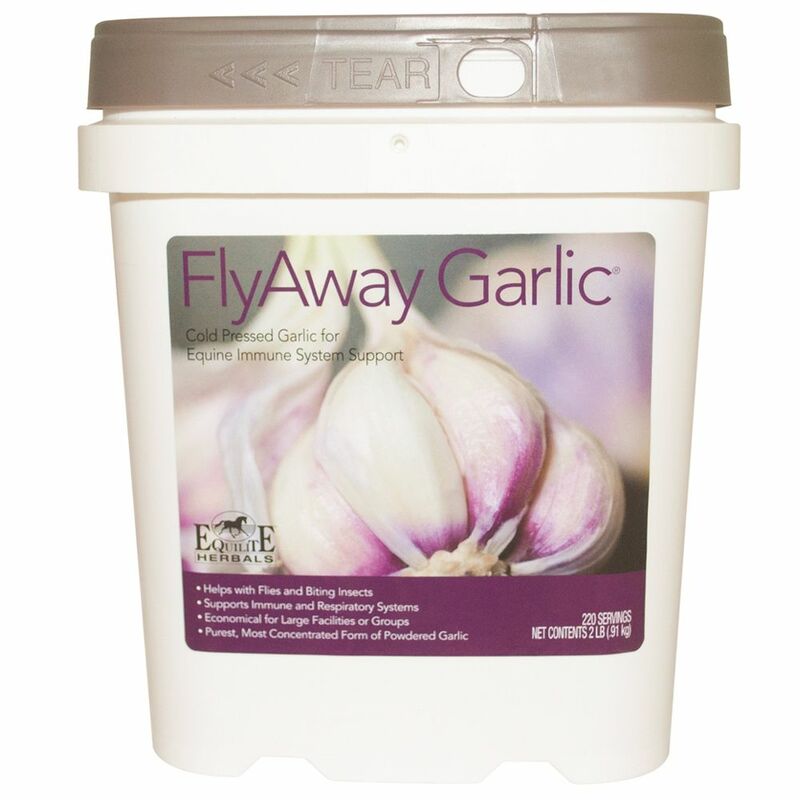 Fly Away Garlic is cold processed to ensure that the values remain undamaged. Heat processing or pickling of garlic can damage the highly sensitive, Allicin, deemed as the compound responsible for the benefits of garlic. Contains 100% Cold Processed Garlic powder. 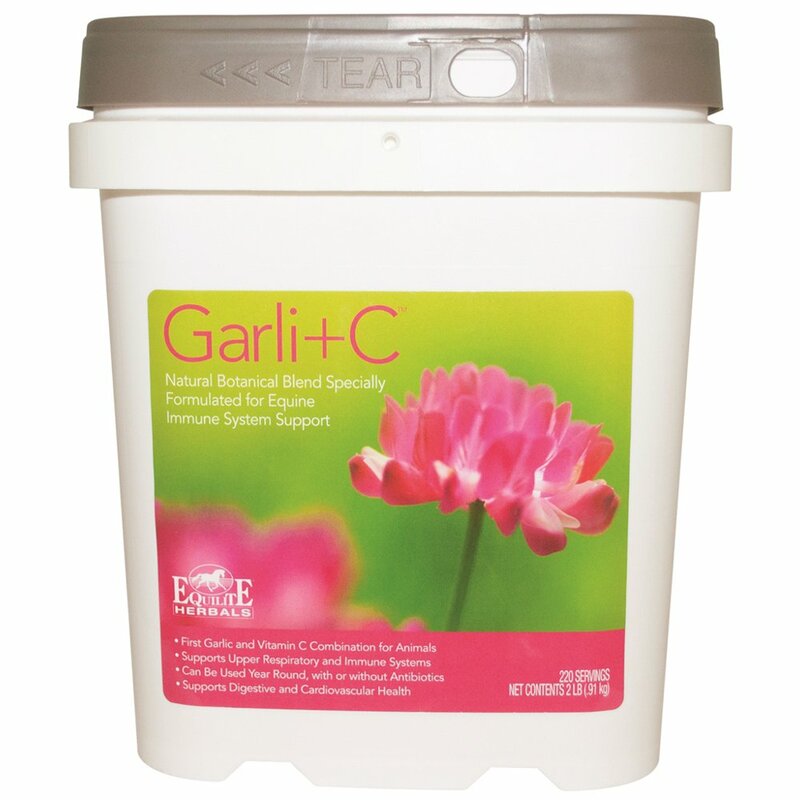 The first combination of Garlic and Vitamin C for animals, plus Chinese Herbs, Astragalus and Schisandra with a touch of Zinc - all in one blend! Cold processed, odor-modified garlic minimizes unpleasant odors and is great for fussy eaters. It helps support the immune system and upper respiratory tract. 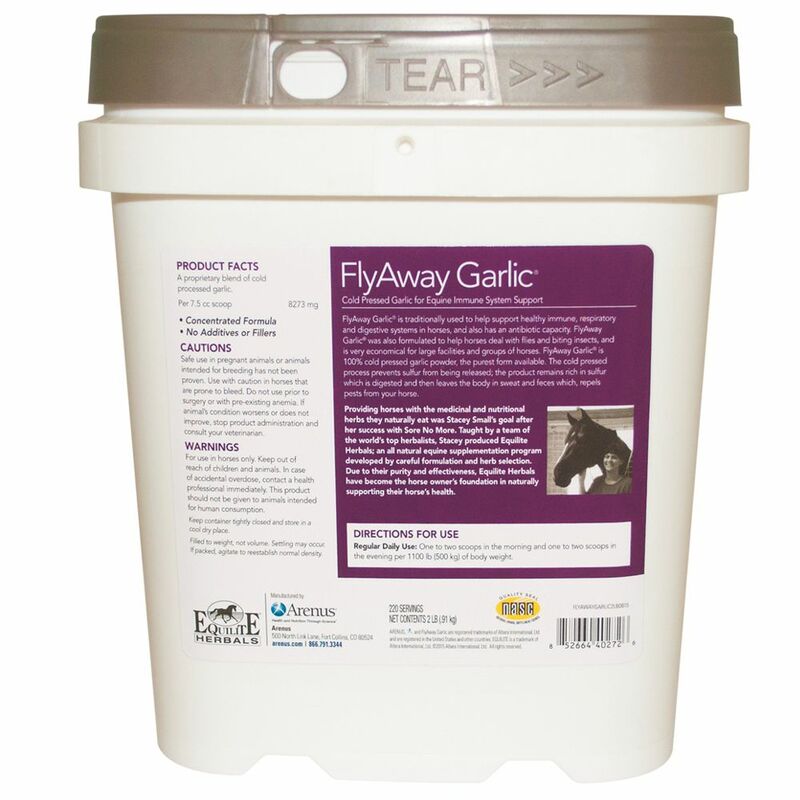 Use throughout the entire year, especially during the summer to help keep insects away, and for immune and respiratory support. 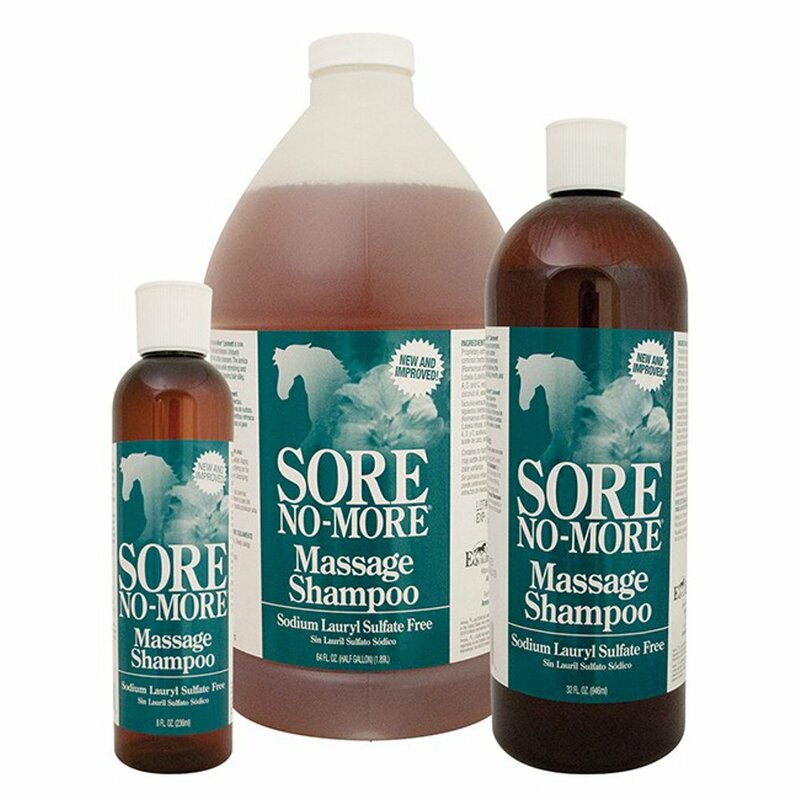 Use before shipping long distances, when treating skin fungus, or for upper respiratory conditions. An average-size horse uses 1/2 oz. per day. An herbal mix that helps reduce nervousness, stress, tension, and anxiety. This combination of valerian with other calming herbs has been known to help settle stall walkers or stall bound horses. Ideal for horses coming back into training after lay-up. Great as a daily calming supplement or to use on an as-needed basis. It’s like giving your horse a cup of chamomile tea! Contains: Valerian Root, Chamomile, Hops, Wood Betony, Passion Flower. Specially formulated for the excitable mare. 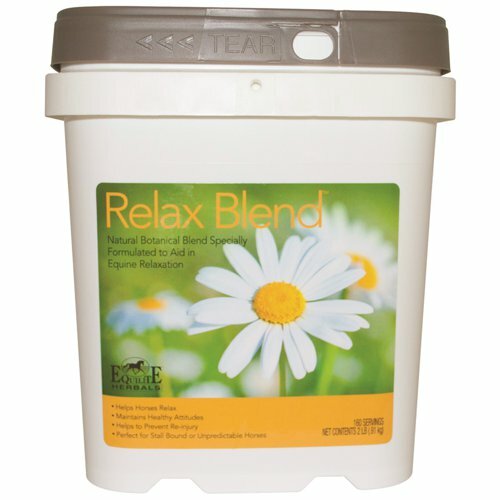 This calming herbal mixture is derived from the Equine Relax Blend but deals directly with mare specific issues. 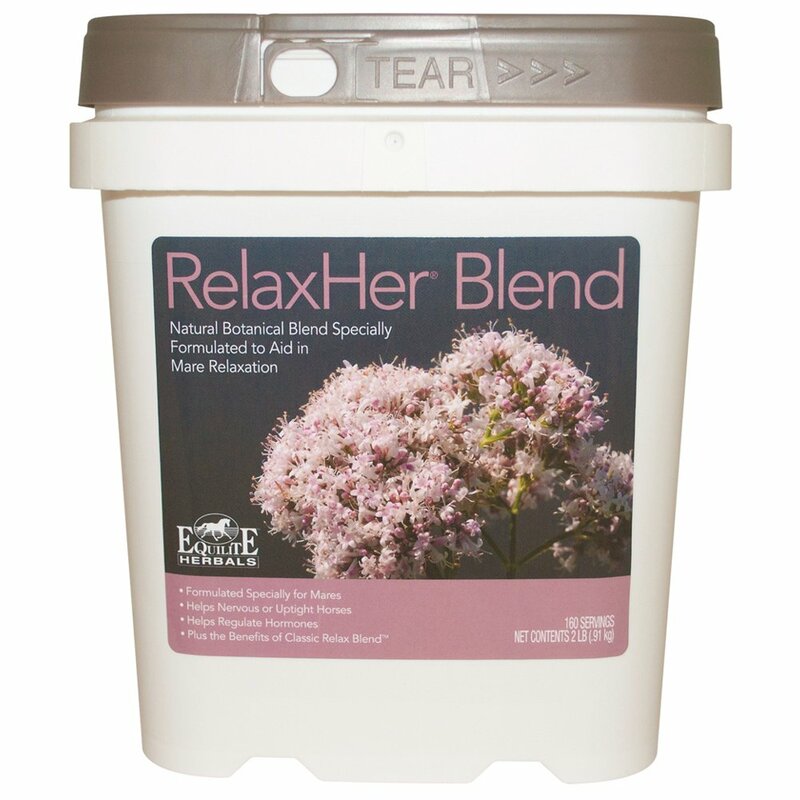 Black Cohosh and Wild Lettuce are added to other calming herbs to settle unruly mares with PMS type behavior. Combines well with Tang Kuei for more severe PMS issues. Contains: Valerian Root, Black Cohosh, Wild Lettuce, Chamomile, Hops, Wood Betony, Passion Flower. A blend of direct fed microbials is important to support healthy digestive processes. Crucial to an animal’s gut are the “friendly bacteria” for microbial balance. Prebiotics (Fructooligosaccharides FOS) are added to this probiotic blend help increase the nutrients needed for specific bacteria to survive. Digestive enzymes are used to help break down food for proper digestion and absorption. Wonderful to use before and after worming or antibiotic protocols. An average size horse uses 10 grams per day. Contains: Calcium Carbonate, Fructooligosaccharide (from chicory extract), Aspergillus Oryzae Fermentation Extract, and Dried Fermentation Products of: Lactobacillus acidophilus, Lactobacillus plantarum, Lactobacillus casei, Enterococcus faecium, Bifidobaterium therophilum and Bifidobaterium longum. Derived directly from the original Sore No More® Liniment but in gel form. This all-natural liniment is thicker and less runny for those who do not want to loose a drop! Safe to use under wraps. 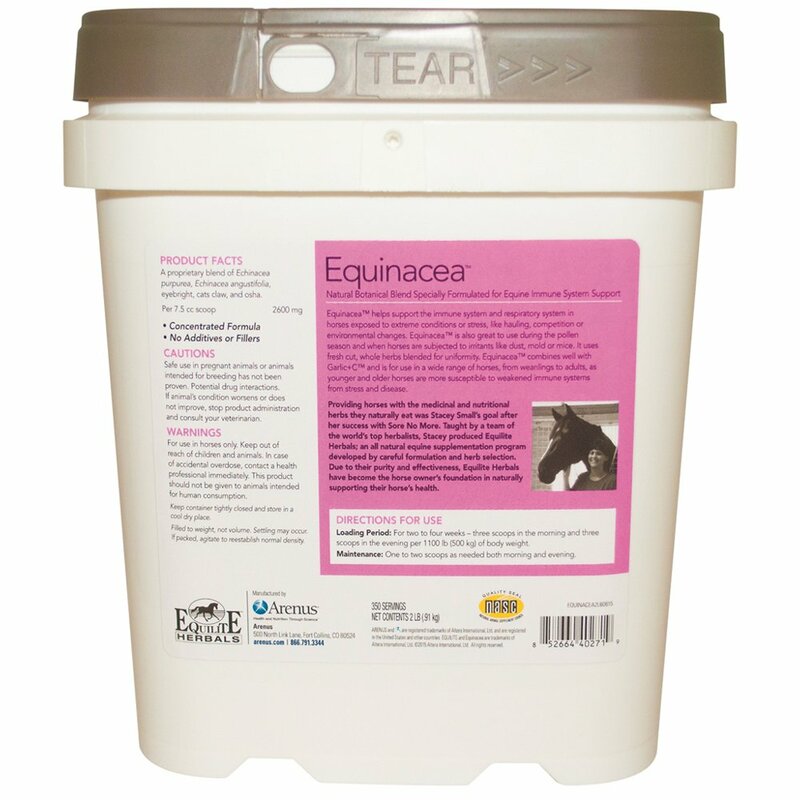 Great to use on horses with sensitive skin and when doing ultrasound work. This well known Liniment is an exceptional witch hazel and arnica based herbal liniment that contains no chemicals or harsh abrasives. Great to use as a massage liniment before and after exercise, or as a leg or bath brace. 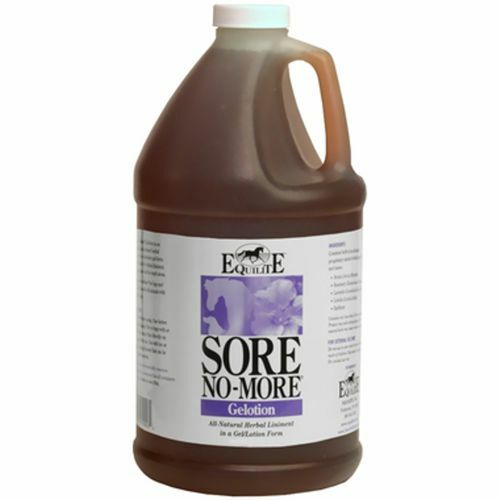 Wonderful for horses with sensitive skin. Use with or without bandages. 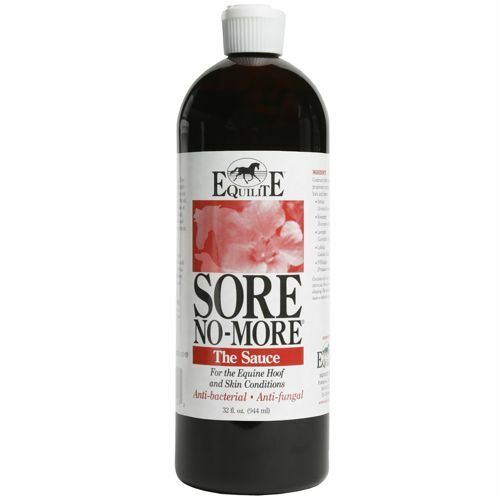 The Sauce is Sore No More's horse liniment combined with Povidone Iodine. This herbal dressing combined with sugar may be one the most effective sugardine combination yet. 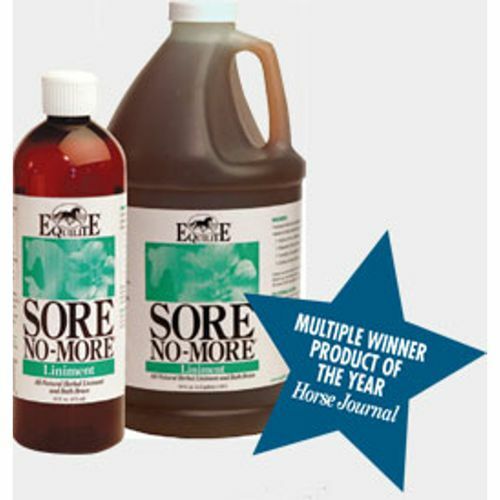 Sugardine is an old time remedy of mixing iodine and sugar to form a paste that is then applied to open wounds, abscesses, or resected hooves to reduce inflammation, infection, and healing time. Simply add sugar to make a hoof packing for abscesses and thrush. 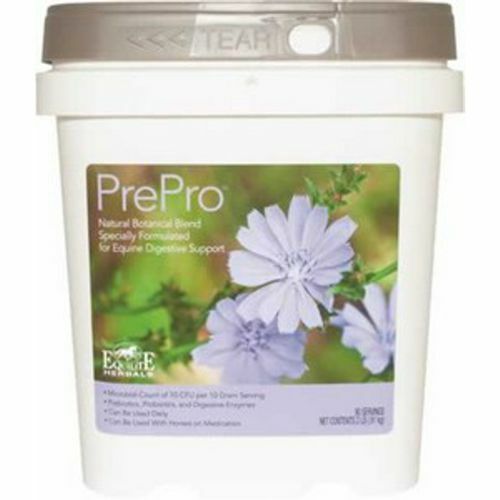 Use it straight as a topical anti-bacterial, anti-fungal paint to be used on scratches, hooves prone to thrush, infection, or traumatized areas. A pure plant based shampoo concentrate free of the harsh detergent, Sodium Laurel Sulfate, a proven skin irritant. This gentle cleanser has the added benefits of the Sore No More® horse liniment. Rinses clean with no residue. Leaves their coat silky and shiny. Tails no longer itch and hair grows back quickly. 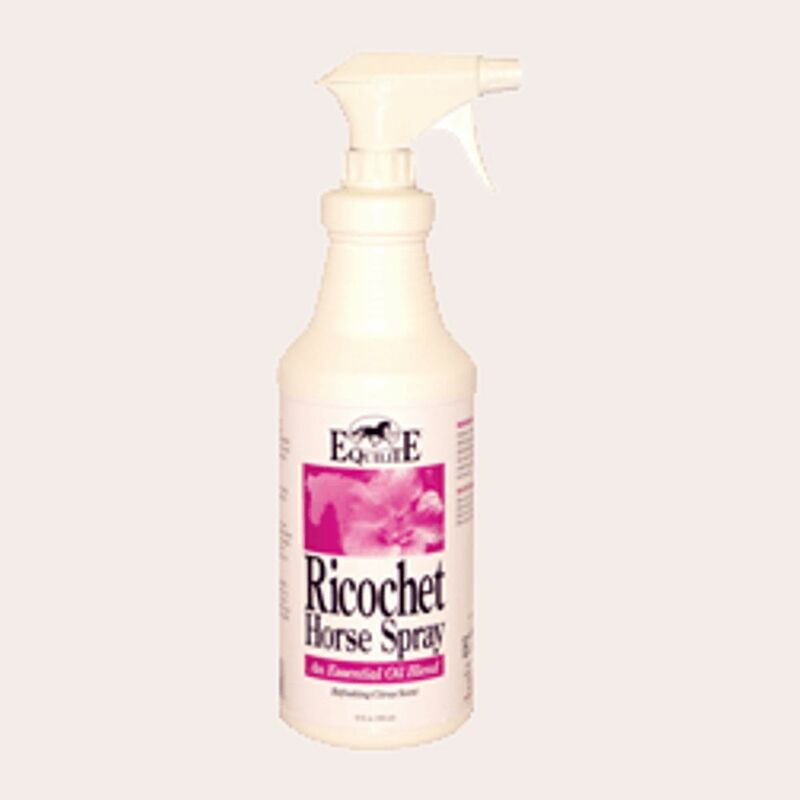 Ricochet Horse Spray helps keep their coats shiny and healthy and resilient to the effects of skin rashes, rain rot and the light. 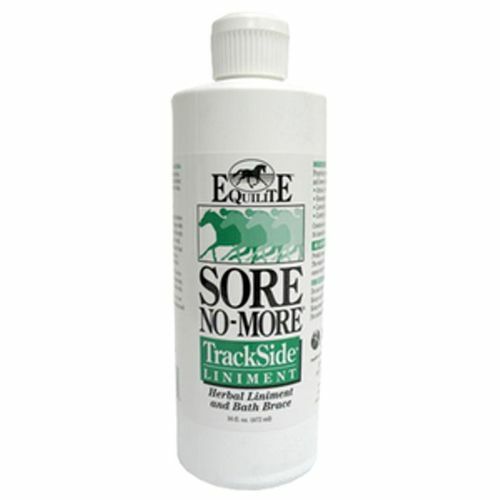 SORE NO-MORE® TrackSide™ Liniment contains the natural, Arnica-based, herbal ingredients used in the original SORE NO-MORE liniment, plus comfrey. SORE NO-MORE TrackSide meets the racing industry's and FEI's regulatory "zero tolerance" requirements. 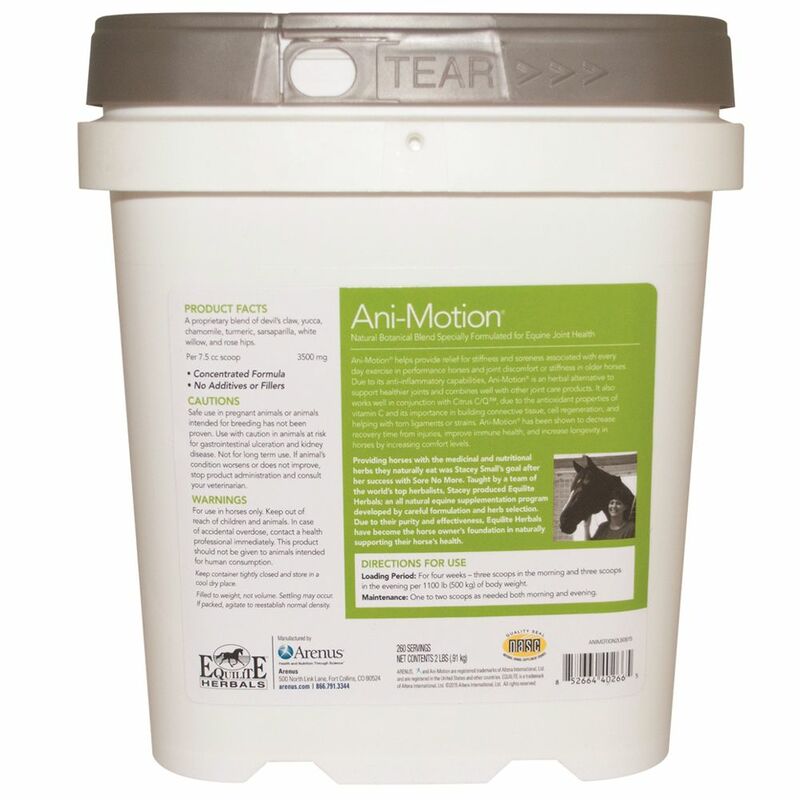 The cooling topical Arnica liniment can be used safely on even the most sensitive skinned equine athletes because it comes from natural herbal ingredients in a proprietary blend of witch hazel bark and leaves that have been trusted for centuries. No added lobelia or capsaicin in the blend. Use it under bandages, as a bath brace, or a rub anywhere on their body. A great product for animals with sensitive skin.